Who knew okra was pretty? The prettiest flower I’ve ever seen. 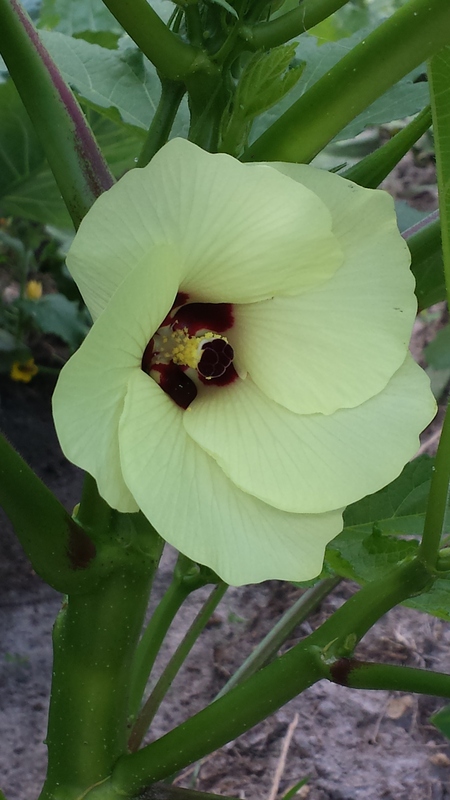 It’s a blossom from our okra plant. Next Article This is how I feel!